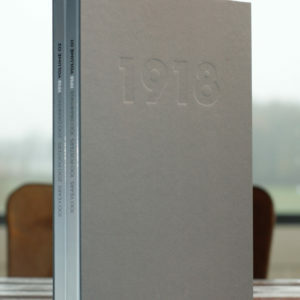 1918. 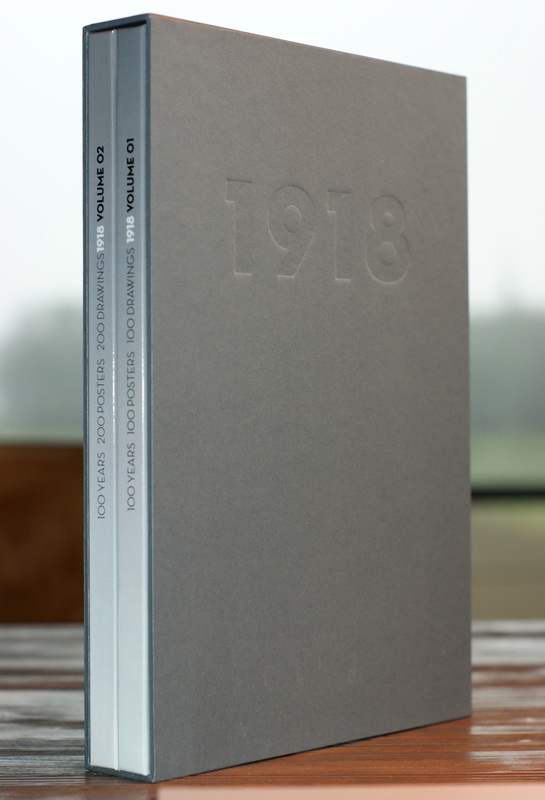 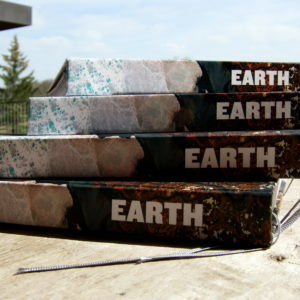 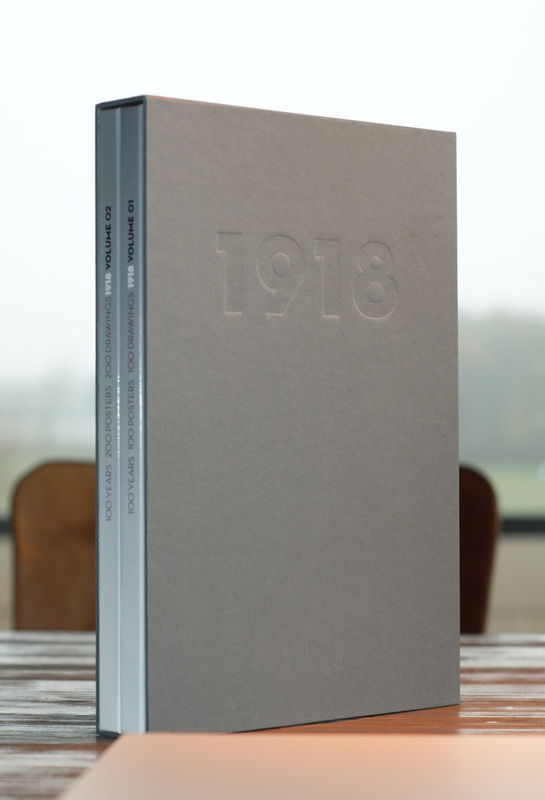 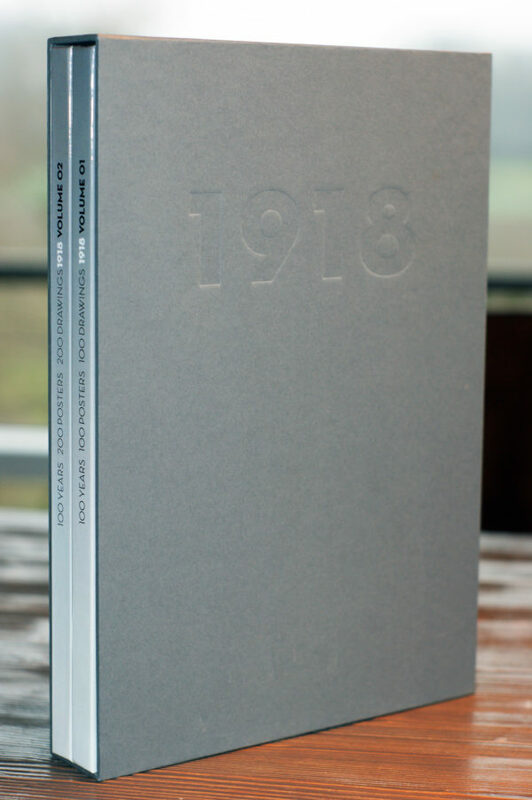 VOL.01 / The Poster Book of WW1. 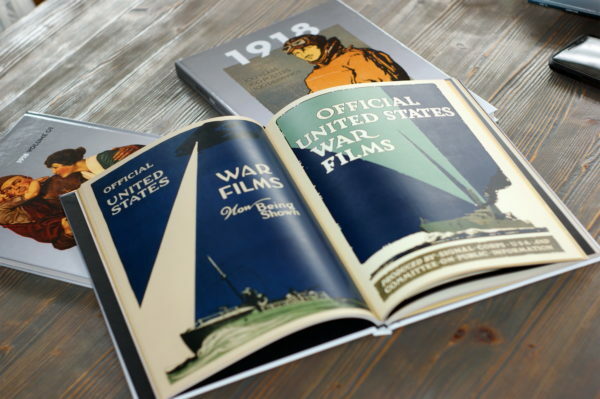 A historical Documentation of illustrated Political & Propaganda Posters of 1918. 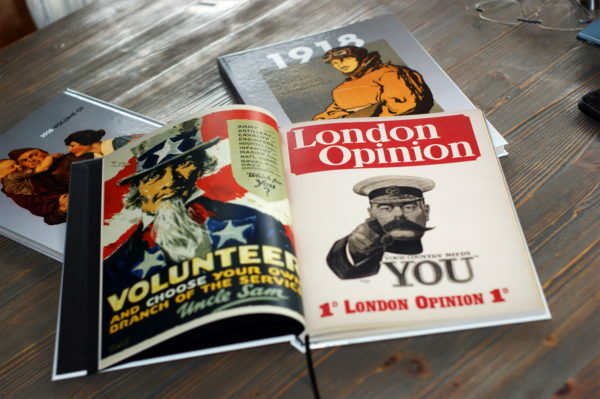 Retouched & Restored! 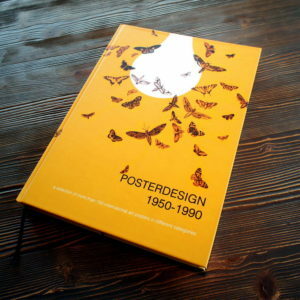 112 Pages DIN A4 (21x30cm). 100 illustrated Posters of 1918. 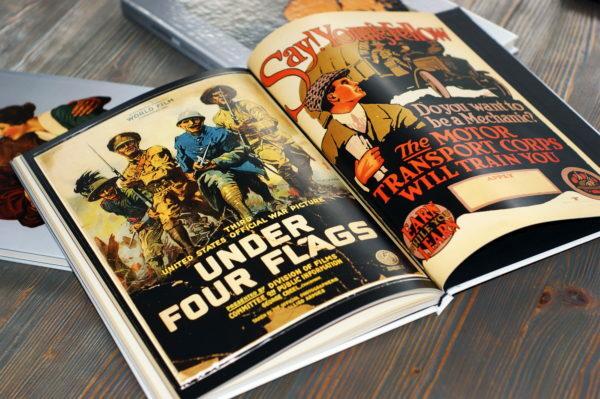 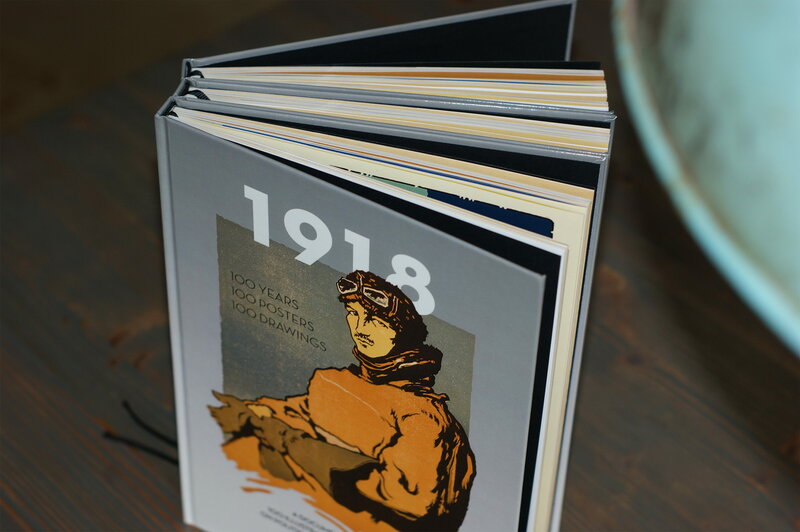 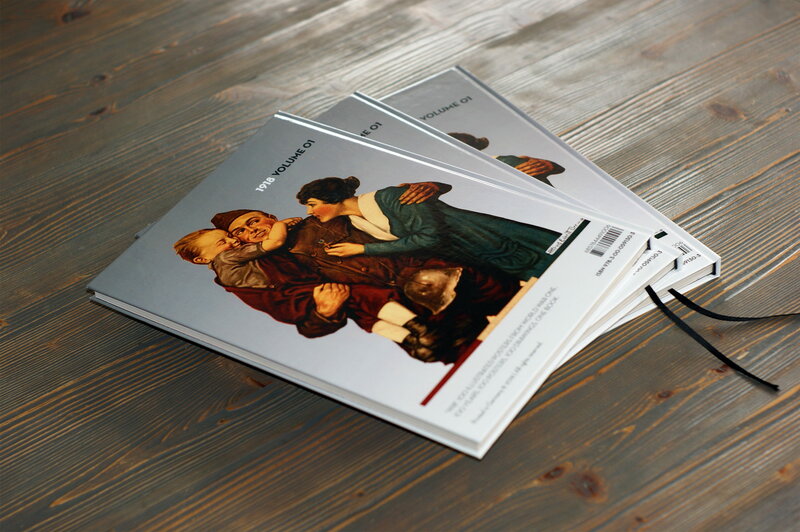 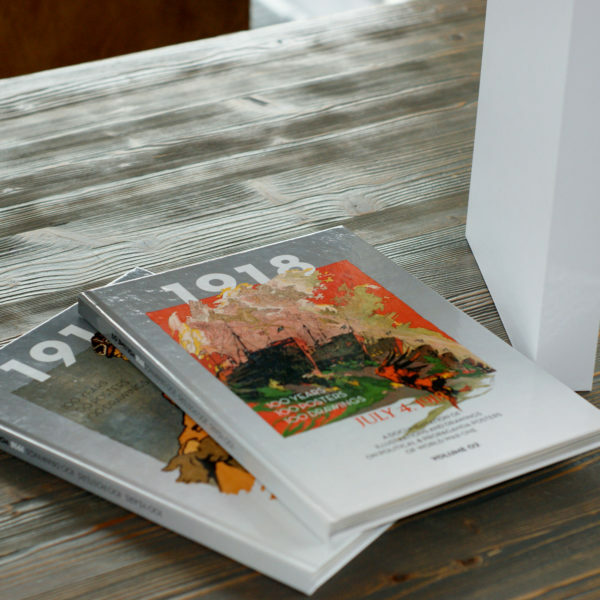 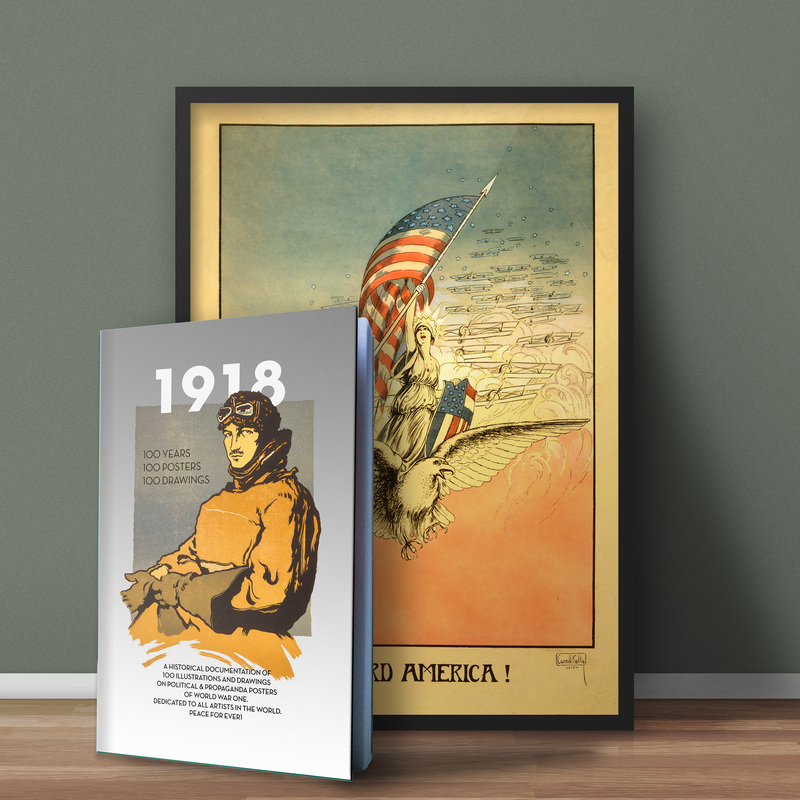 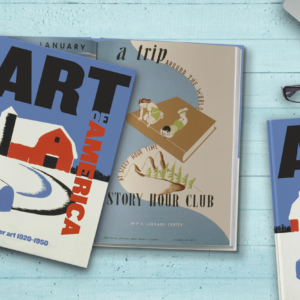 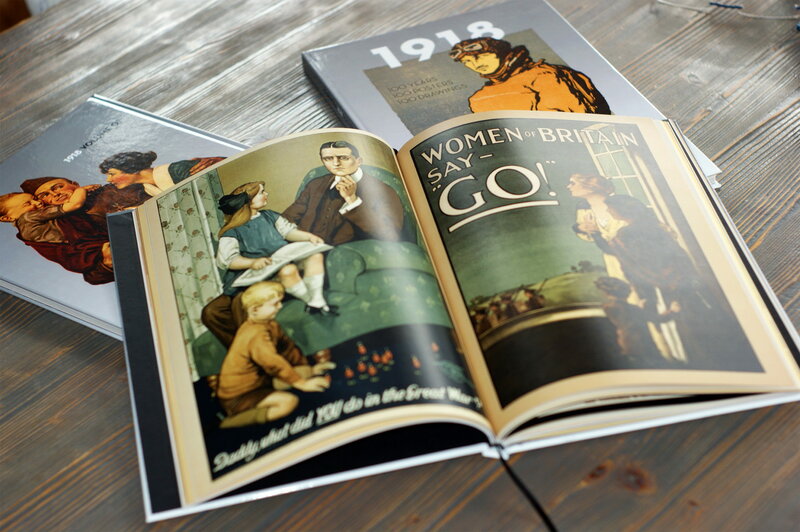 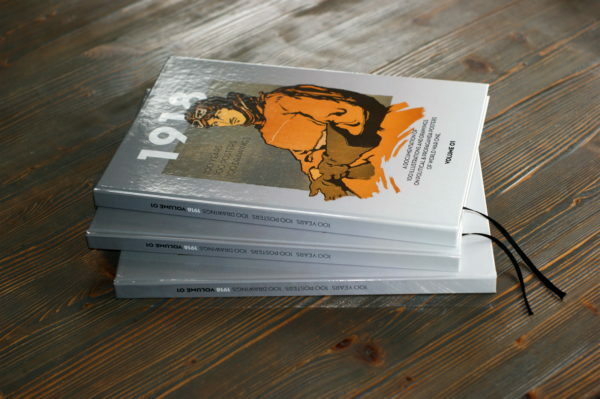 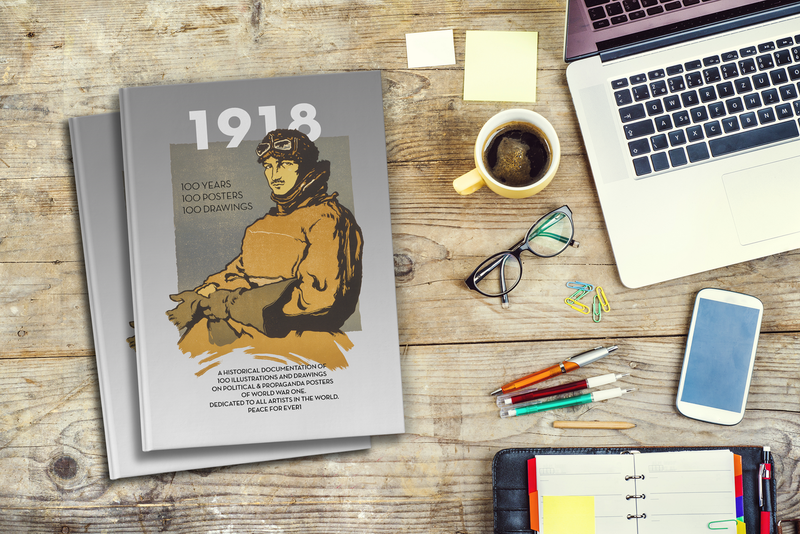 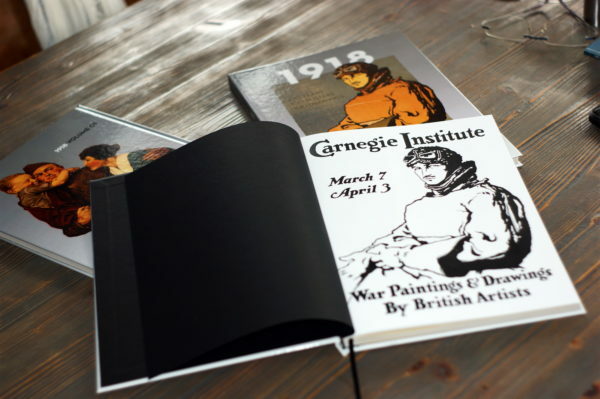 With Vol.01 & Vol.02 you get more than 200 illustrated Posters from 1915-1918.